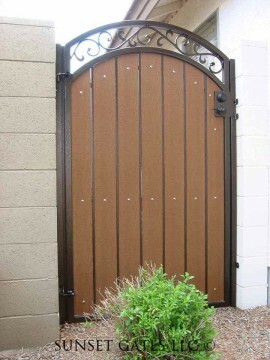 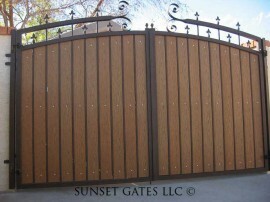 "We are very happy with the service and quality of work from Sunset Gates. 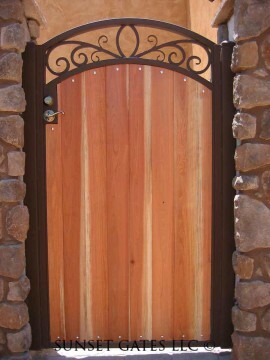 Shawn was very responsive to calls and emails, and the work was completed early. 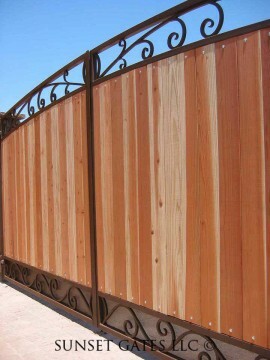 Our over-sized RV gate and two single gates are very high-quality and sturdy. 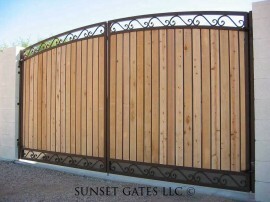 We are very happy customers and will highly recommend Sunset Gates to our friends and neighbors!" 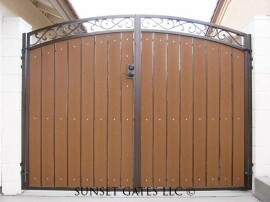 "Shawn is very punctual, and does exacting work. 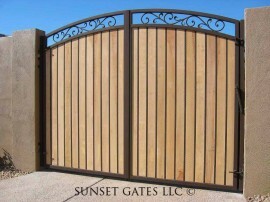 Helped us decide on the design of the gates, gave us a detailed quote, and provided a drawing of the proposed finished product. 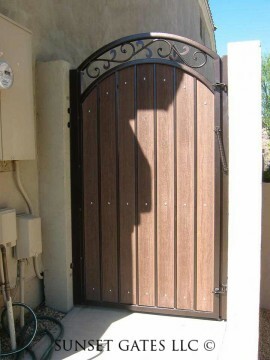 He came by several times before the work started to be sure all measurements and details were correct. 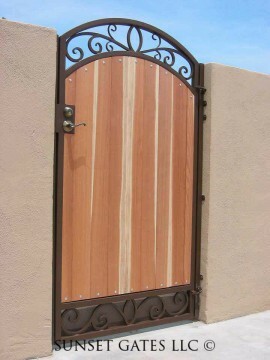 Excellent quality work, timely installation. 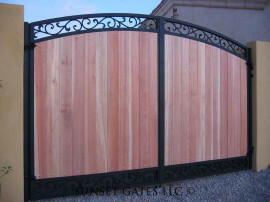 I would highly recommend him."